Helen is an incredibly knowledgeable financial planner with an unparalleled eye for detail and unyielding passion for the profession. She lives and breathes the values that Vintage stand for – integrity, trust, leadership and professionalism and her clients enjoy the benefit of her dedicated approach to delivering the very best service using the experience built over her long career. She is renowned for supporting her many clients through the financial planning process, often achieving life changing results. She is currently studying towards her individual Chartership qualification with the prestigious Chartered Insurance Institute. 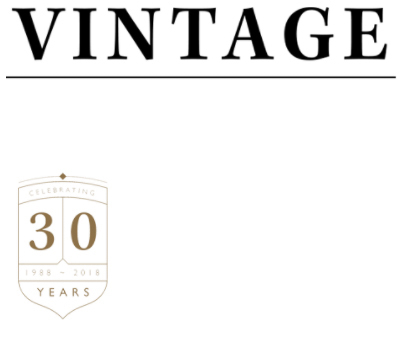 To meet with Helen, either call us on 01642 525050 or email adviser@vintage-fp.com.